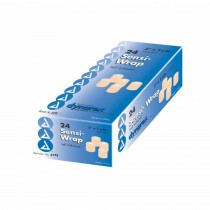 These wraps are elastic and they cohere to themselves but they do not stick to unwanted surfaces such as your skin or hair. 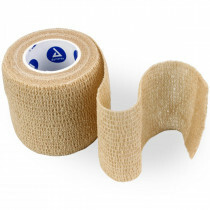 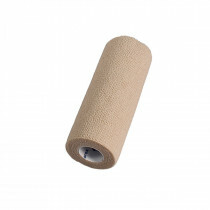 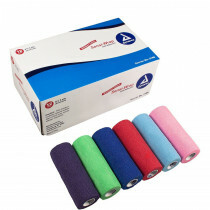 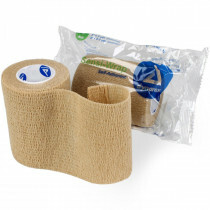 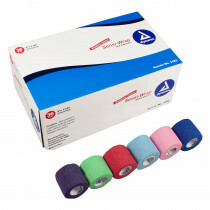 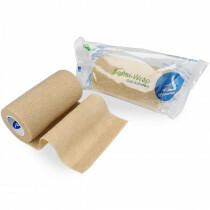 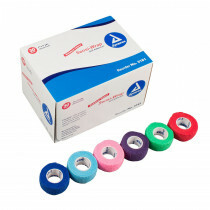 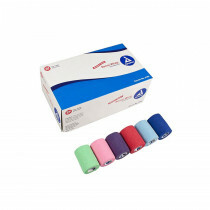 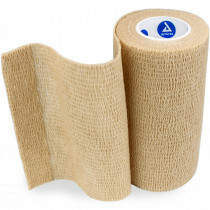 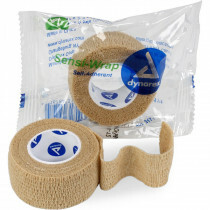 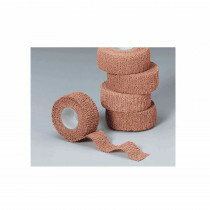 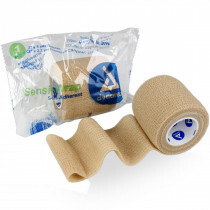 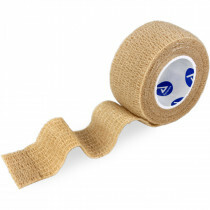 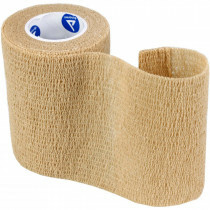 This is why they are work so well for wrapping and bandaging limbs. 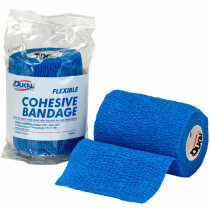 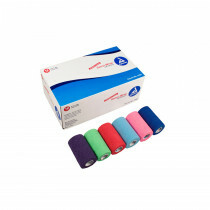 The cohesive elastic wraps stick to themselves without loosening!